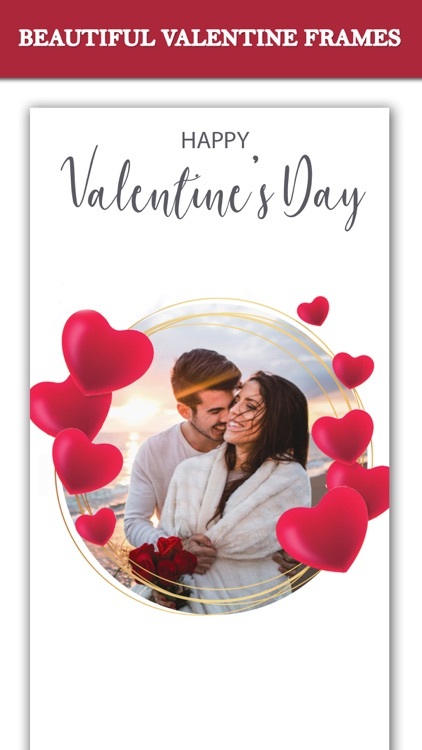 Valentine Photo Frames to express your feelings in a beautiful way with the love of your life and make people believe that love is for forever. 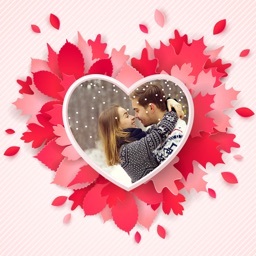 Valentine Photo Frame to decorate your lovely pictures with the most beautiful and romantic frames. Photos in romantic photo frames could be the most thoughtful gift for valentine's day to impress your girl friend or boy friend. 1) Select photos from gallery or capture new photo from camera. 2) Select valentines frames from the collection. 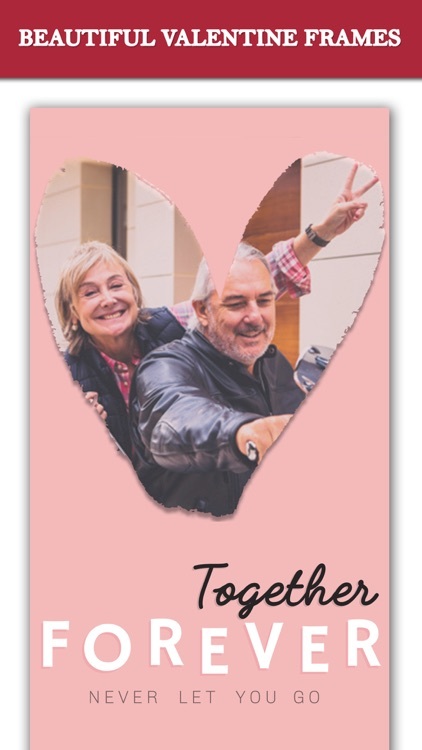 3) Adjust photo on valentine's day photo frame. 5) You can also Re-size the Name on cake Move with Fingertips. 6)Add lovely valentine sticker on valentine's day photo frames. 7) Free and Easy to use & User Friendly interface with material design. 8) Two Finger Gestures to ZOOM your photo and adjust in the valentine photo frames. 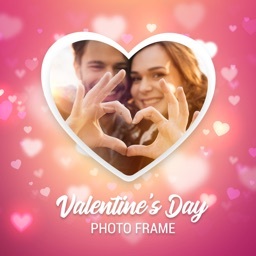 9) Move photos with in Valentine frames to set photos properly in valentine frames. 10)Don’t forget to click on Save Button. 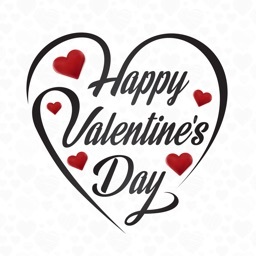 11) Share special valentine photo frame with your friends or family members via social media. 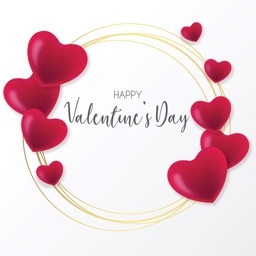 This valentines photo frame is free photo editor perfect gift for the people you love - you can make the best valentine day gift for your loved one. 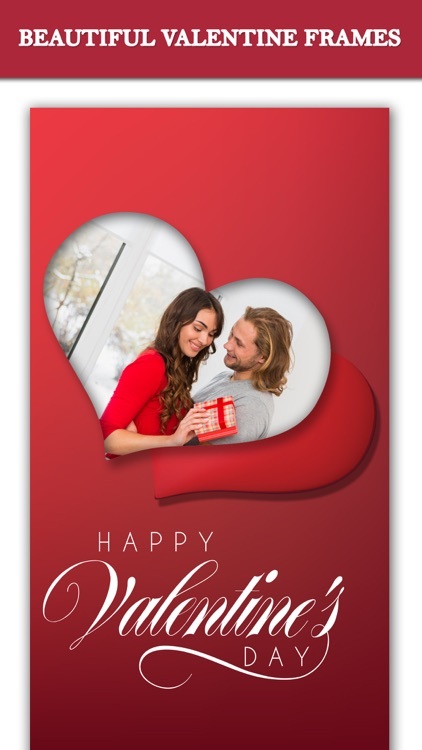 make this valentines more romantic and unforgettable with valentine's day photo frame..